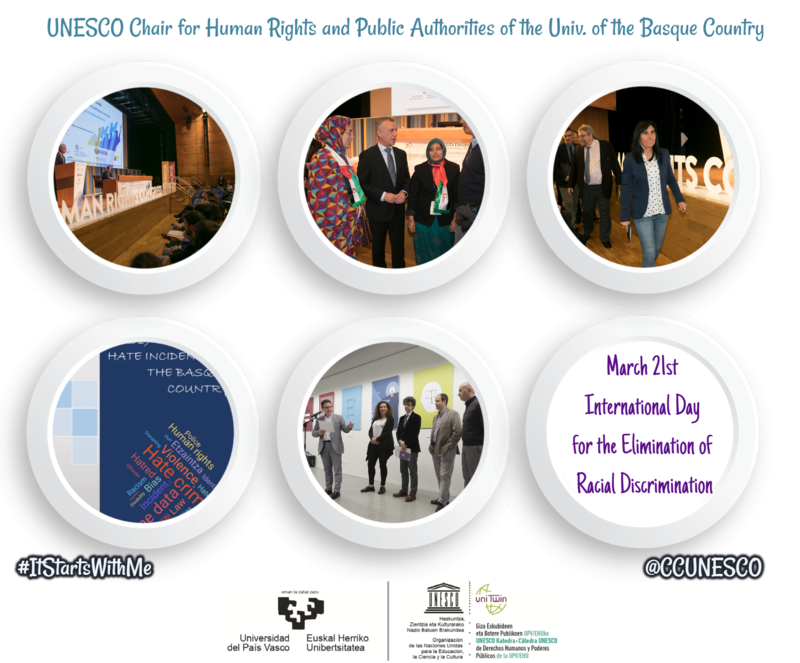 The campaign focuses on the importance of intercultural dialogue as a tool against stereotypes and prejudices that may lead to racial discrimination. 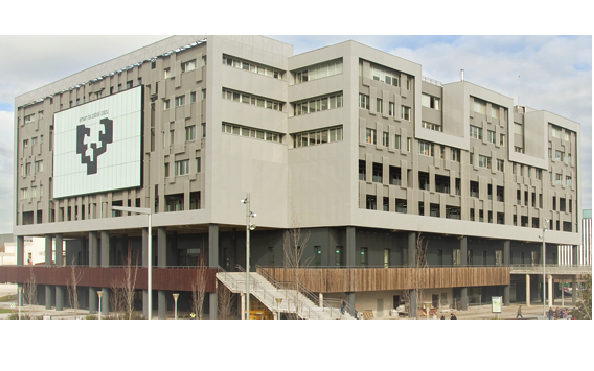 MASTER EGUNA: Facultad de Derecho Bizkaia: 2 de abril de 2019 - AULA 2.6 12:40 h. Facultad de Derecho Gipuzkoa: 3 de abril de 2019 - Salón de Grados 11:40 h.
Conferencia de Jon-M. Landa en la presentación del Informe de Argituz “Hacia una memoria compartida. Andoain 1956-2018”. 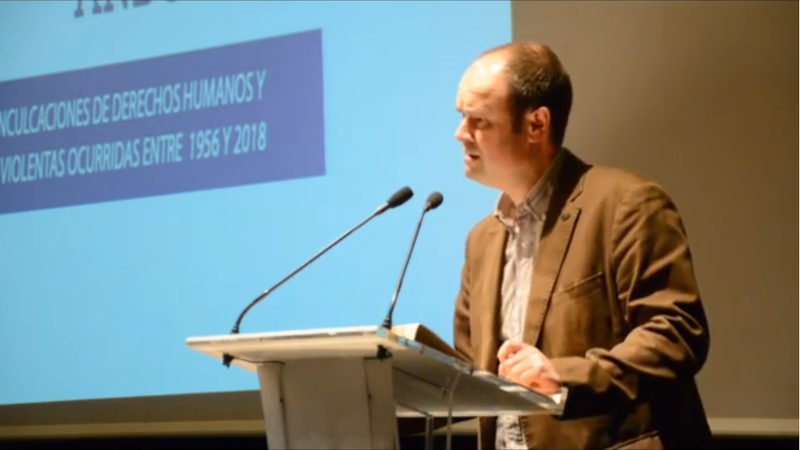 Iñigo Gordon, investigador predoctoral presentó el trabajo, "La intoleancia por razón de género en internet". Promoting the culture of human rights for the Basque society and its public authorities, from the perspective of the International Law of Human Rights. 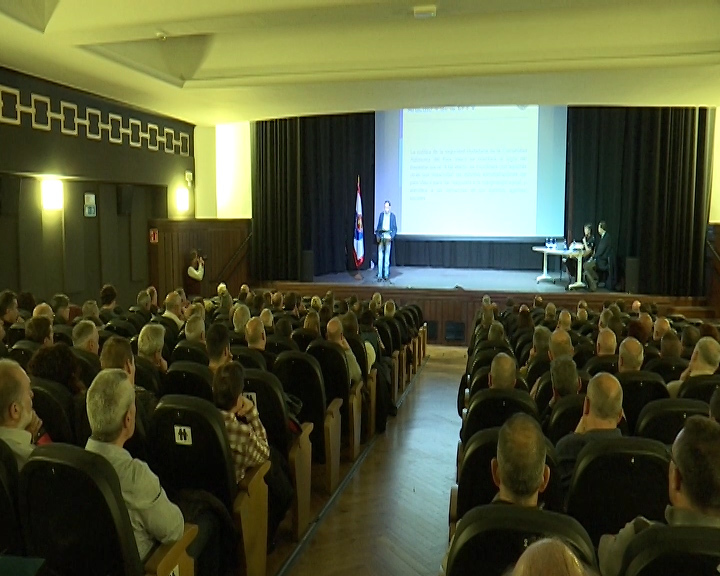 The main goal of the Chair for Human Rights and Public Authorities is to promote the culture of Human Rights within Basque society in connection with the international community. 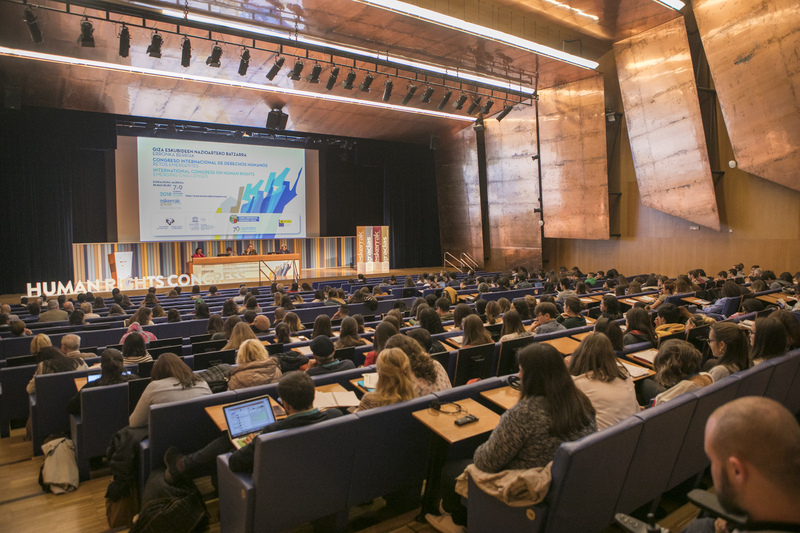 It aims to complement and contribute to the action of public authorities, and prominently, the activity of the General Secretariat for Peace and Coexistence of the Basque Government. In the first place, an agent that will allow the outflow of expert knowledge from academia in order to empower social agents and civil society. Secondly, it must contribute proactively to cover the institutional needs and demands of public authorities for the development of the official public agenda on Human Rights. Thirdly, it is a liaison agent with the international mechanisms for the promotion, monitoring and protection of human rights. - Training and capacity building. - Social and institutional counselling. organising different discussion forums; and participating in international mechanisms for monitoring human rights or other international and/or academic networks on the subject.